A pack of duct tape. 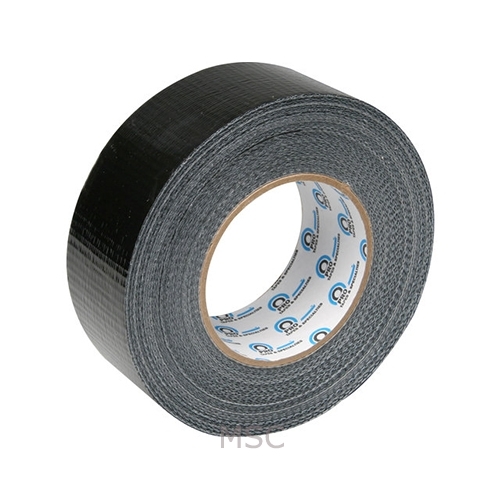 A very strong a sticky tape great for taping up wires and the like. One of the strongest tapes on the market for its uses.